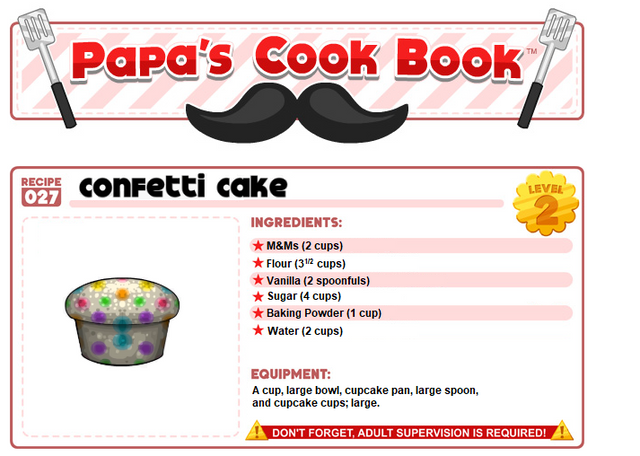 Flipline Forum > General > Papa's Cook Book > Recipe Ideas! Rustic Romano sauce from Papa’s Pizzeria HD? Brother Z: Hey guys, try this one! why is there one whole cup of baking powder? Brother Z: To make the batter more bigger!